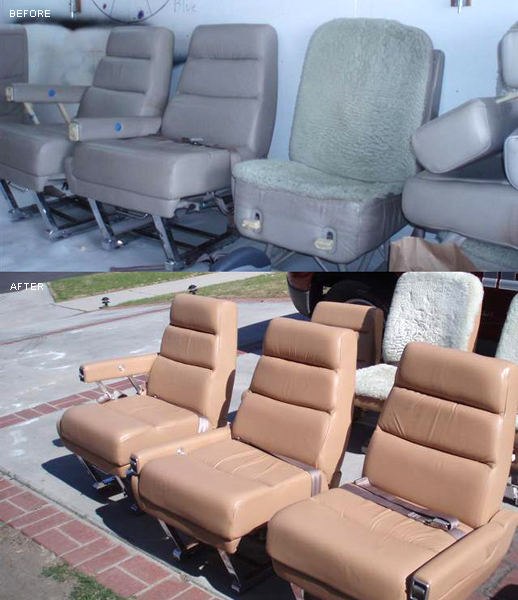 From private aircraft to government, military and commercial airliners, Fibrenew is a market leader in the repair, reconditioning, renewal and color restoration of leather, plastic and vinyl in the aviation market. 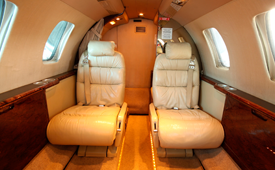 We manufacture our own products which meet Federal Aviation Administration (FAA) burn testing requirements and regulations. 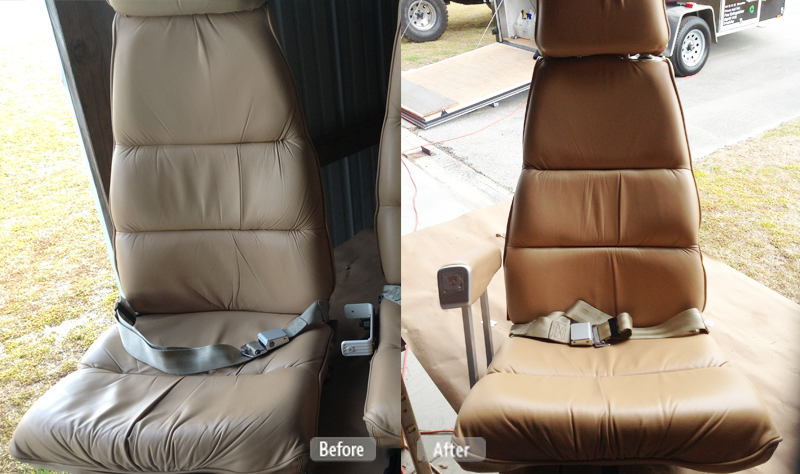 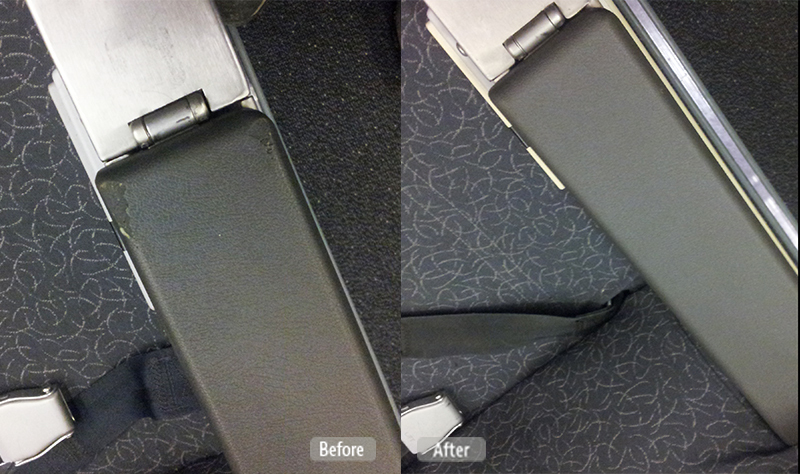 We also offer aircraft maintenance programs which keep aircraft interiors looking great.